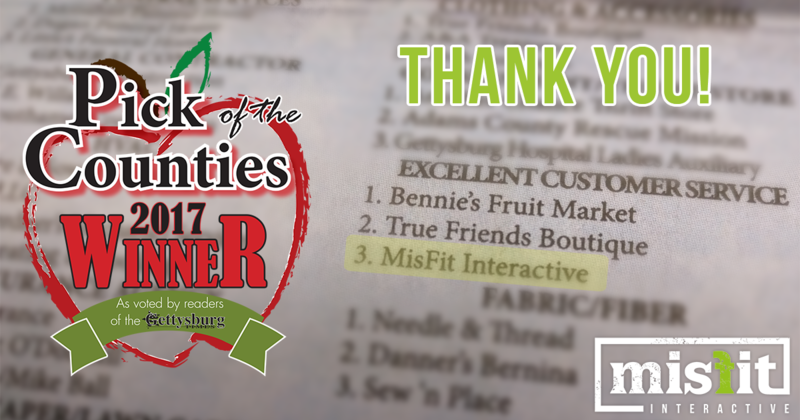 As recently announced by the Gettysburg Times, Misfit Interactive has won 3rd place in their yearly “Pick of the Counties” poll to all residents of Adams County, PA for Excellent Customer Service. 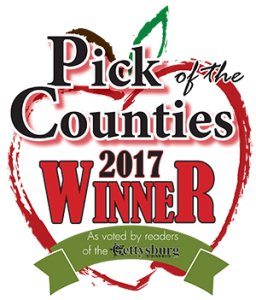 With over 16,000 votes cast, and without us even mentioning the vote to any clients or on any media platform, we’re VERY humbled to have won for our Customer Service as the best web development company in Gettysburg and the county. Since the Pick of the Counties doesn’t have any category that Misfit Interactive can really enter, such as web design, web development companies, marketing, gettysburg seo companies or online services, we simply don’t usually pay attention to this particular vote for our business. However, to see our name as one of the top 3 businesses in the county for customer service, well, thanks to all of our clients and associates for helping to make that happen. Misfit works exceptionally hard all hours of the day to provide quality service to all of our clients. It’s not unheard of for me to be in the middle of nowhere in a field camping with friends, and taking a moment to hop on my laptop to do a quick fix for a client. 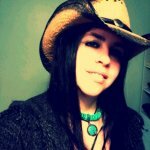 I’m often on my cellphone answering emails or finding unique articles that are relevant to my social media clients to utilize in their online marketing strategy. This vote simply motivates us to continue to go the extra mile, and even further, for each and every one of our current and any new clients. If you have a website that is not cooperating and you need someone to fix it, let us know. If you want a fresh new online presence with your website that really shows off your best side, let us know. If you are new (or even old) to the world of online marketing and want to make sure your company reaches your target audience, let us know. If you just want to email business frustrations to someone, heck yeah let us know. We are dedicated to small businesses. We want to see you thrive, and we have the tools to make it happen. The best part is, we’re affordable. Yes, even you can afford to have someone build you a professional website or create you an online marketing campaign or increase your visibility in search results to get you noticed. This is why we’re the best web development company in Gettsyburg or Adams County. There’s simply no reason not to contact us and start a conversation with us about what you’d like to see happen, and we’ll show you what we’ll do to make sure it does.